International Friends, part of the GTi Travel Group, has been operating tours specifically for overseas visitors to Britain since 2002. 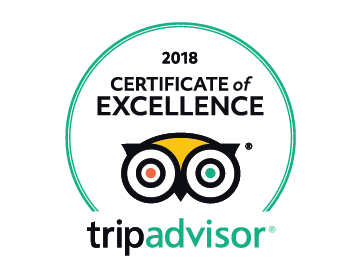 Our aim is to provide high quality guided tours and day trips which are led by some of the most experienced driver/guides and guides in Britain. We have offices in Cambridge and Kent and our excursions depart from many locations around the UK, including London, Cambridge, Kent, Southampton and Dover. In 2017 over 300,000 people travelled on scheduled tours and travel packages with International Friends and our Group Travel company GTS Tours. * Fully guided day trips to Bath, Stonehenge, Windsor, Downton Abbey, Oxford, Cambridge & Warner Bros. Harry Potter Studio Tour. All small group tours are by luxury Mercedes mini coaches. Our longer range city break tours are operated by high-speed train, Eurostar services or executive coaches.